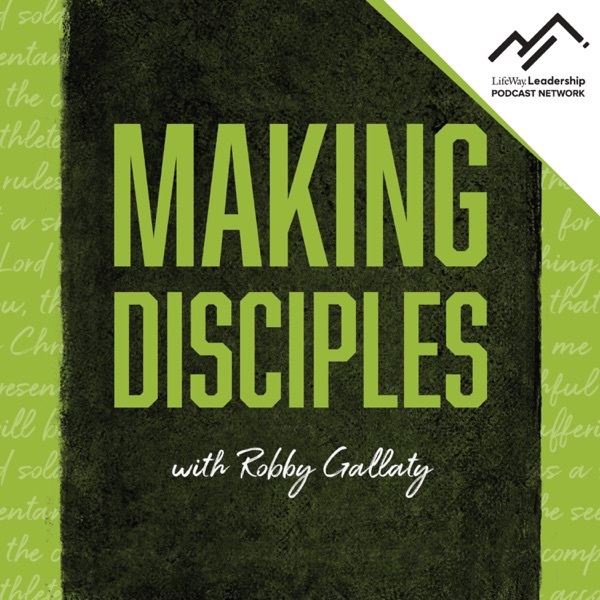 In this episode, Robby and Chris discuss the most important lead measure for spiritual growth. 02:00 Groups matter a lot 02:50 Bible engagement is the most important lead measure 03:30 What is Bible engagement? 05:00 People who engage the Bible are more evangelistic 07:00 Why D-groups matter 08:00 Unhurried time with the Lord 09:50 What is the highest form of worship 14:55 What is the greatest commandment?